Our e-Books are in the popular Kindle format. Free readers for your computer, tablet, or smartphone are available from Amazon.com. Contact us for Epub formats formats for other readers. 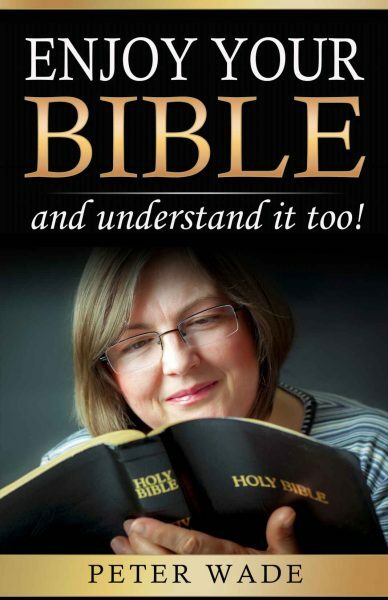 The Bible is not enjoyed because the Bible is not understood. 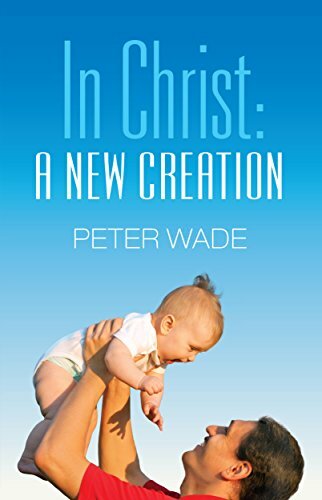 In this book Peter Wade leads you through the first simple steps to understanding what the Bible is saying. Read what is written in an essentially literal translation. Mark your Bible to aid your memory. Chapters, verses, history, narrative, letters. Look for repetitions, contrasts, comparison. Take note of the little words that have big impact, such as prepositions. Accept the integrity of God’s Word. All this and more in 14 powerful chapters with many examples, the wisdom of a lifetime of Bible teaching. This challenging book takes a fresh look at what God has made us to be in Christ. You will discover that understanding the New Testament concept of a New Creation will bring contentment, prayer will be revitalized, miracles will become normal, and God’s guidance will be recognized and acted upon. Six chapters, 15,300 words approx. This inspirational book is a positive and practical guide to the supply of your every need. 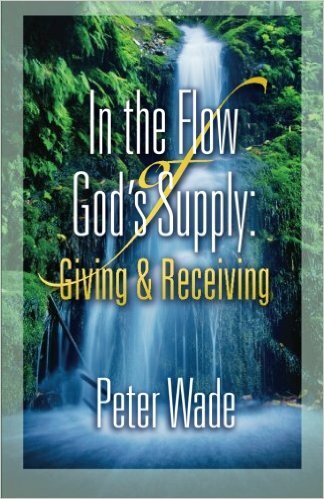 Shortages, credit squeezes, financial crises, are things of the past as you apply God’s principle of giving and receiving and enjoy to the full a life that is more than abundant. 31 chapters in four sections: Sowing the Seed, Cultivating the Crop, Reaping the Harvest, and Applying the Principle. God’s Word gives solid information about who we really are as compared to what we think we are! This is illustrated by the record in Numbers 13 and 14 and the unnecessary mission of the 12 spies into the promised land of Canaan. From the negative report of the majority, two spies painted a positive picture and said, “We are well able…” Follow this amazing record and discover why you can’t afford the luxury of a negative thought. Never has there been a greater need for Christians at this time to comprehend the Bible truth about God’s plan for His family. This book is an introduction to the wealth of truth concerning the greatness God wants His children to express. It takes as a foundation the first three chapters of Genesis. If it can be demonstrated that God’s will for Adam was greatness, then His will for believers today must be for them also to enjoy His Seeds of Greatness. Are you ready for this life-changing discovery? God has not changed, and the same principles applied in Bible days are just as effective today. 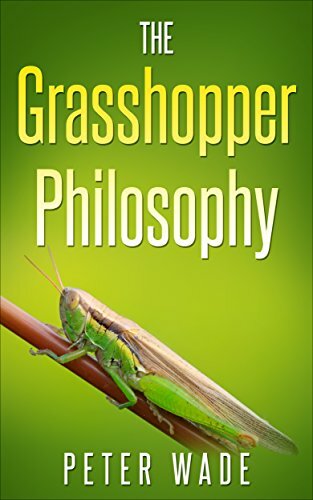 The author has selected eight secrets or principles of success and presents them in logical order. Bible characters are used as illustrations of the principles at work, and the reader is motivated to practice these simple yet powerful truths. This is a book for all who feel that they have not yet developed their potential to the fullest. New Christians and long-time Christians will gain much from this positive Christian approach to success. It could be the turning point of your life. 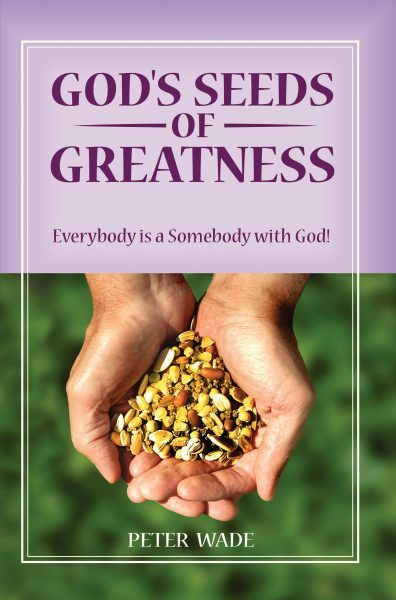 The book is combined with “God’s Seeds of Greatness” in the paperback book “Seeds and Secrets” by Peter Wade. 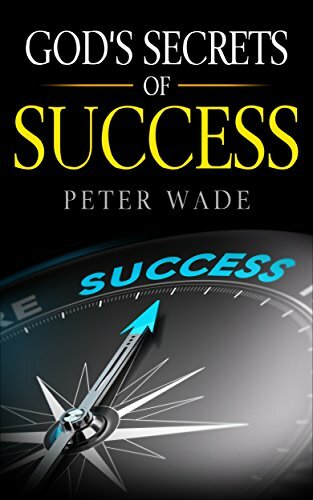 For all his books see his Amazon author page at www.amazon.com/author/peterwade/. 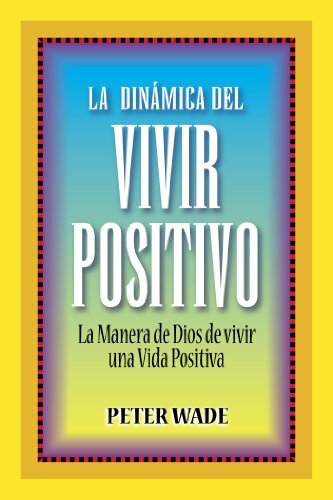 “La Dinámica del Vivir Positivo” es un libro desafiante, apuntado a la única fundación segura para el vivir exitoso. La Biblia solo revela La provisión de Dios para la vida del creyente, y en la medida en que usted ajuste su pensamiento a la verdad, usted podrá ahondar en Sus recursos para una vida positiva y próspera. Los quince grandes capítulos de este libro lo inspirarán a verse ¡como bendito con lo mejor del Cielo! ¿Por que vivir por debajo cuando lo mejor está disponible para usted? Usted tiene el poder para enfrentar cada situación en que se encuentre, y salga victorioso cada vez. 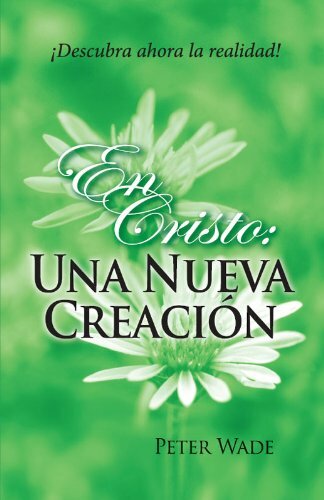 Este libro desafiante toma una nueva mirada a lo que Dios nos ha hecho estar en Cristo. Usted descubrirá que la comprensión del concepto del Nuevo Testamento de una nueva creación traerá la alegría, la oración se va a revitalizar, los milagros se convertirá en normal, y la guía de Dios será reconocido y actuar en consecuencia. Seis capítulos, 15,570 palabras aproximadamente.